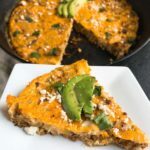 A quick and simple breakfast or brunch, this Chorizo and Green Chile Frittata is simple and easy to make. 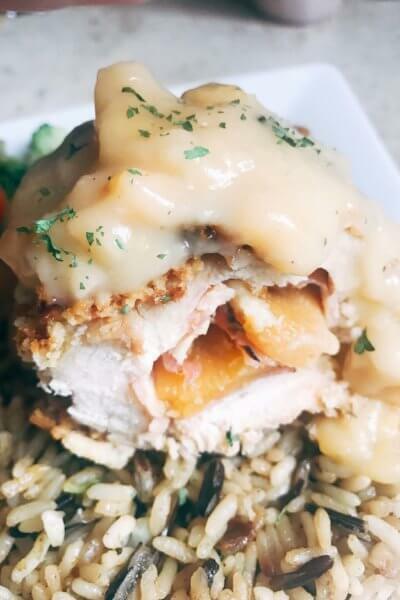 Dinner is my meal of choice, so if I am making breakfast, it needs to be something good. And you can bet that I am NOT giving up precious sleeping time to cook something that takes a long time to make. Plus, I am also a lover of Mexican and Latin food. 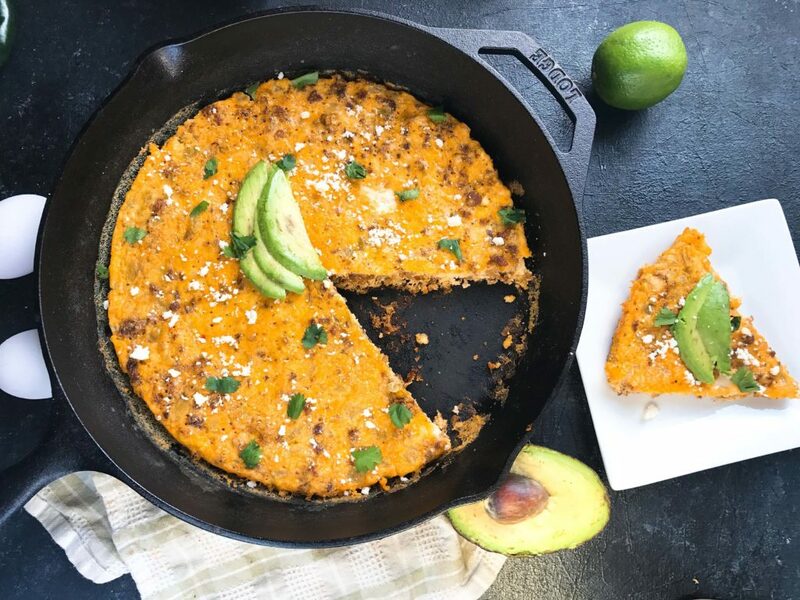 So something fast, quick, and easy like this Chorizo and Green Chile Frittata with Cotija Cheese is the perfect solution! 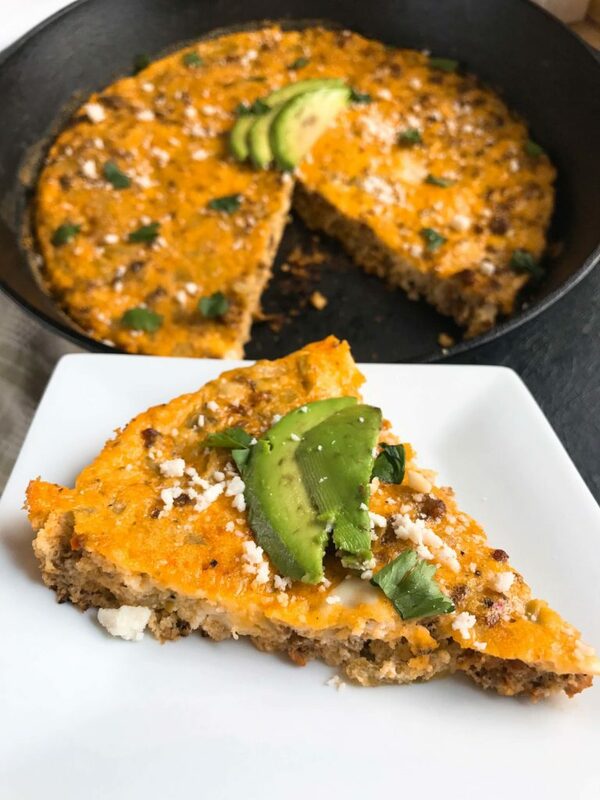 The flavors in this Chorizo and Green Chile Frittata were inspired by my husband’s family. One of their favorite breakfast meals to make when everyone is in town is chorizo and eggs, scrambled egg style. I added some green chiles (because I am obsessed with them) and served them up in a quick and easy frittata. Frittatas tend to look more elevated and fancy than a scrambled egg or omelette, and they are just as easy! First start off by cooking the chorizo in an oven-safe skillet. Add the eggs, green chiles, cotija cheese, and spices, and mix to combine. Let it cook on the stove top until the eggs are about half way set. Then pop the skillet in the oven and let it bake off until cooked through. That’s it! 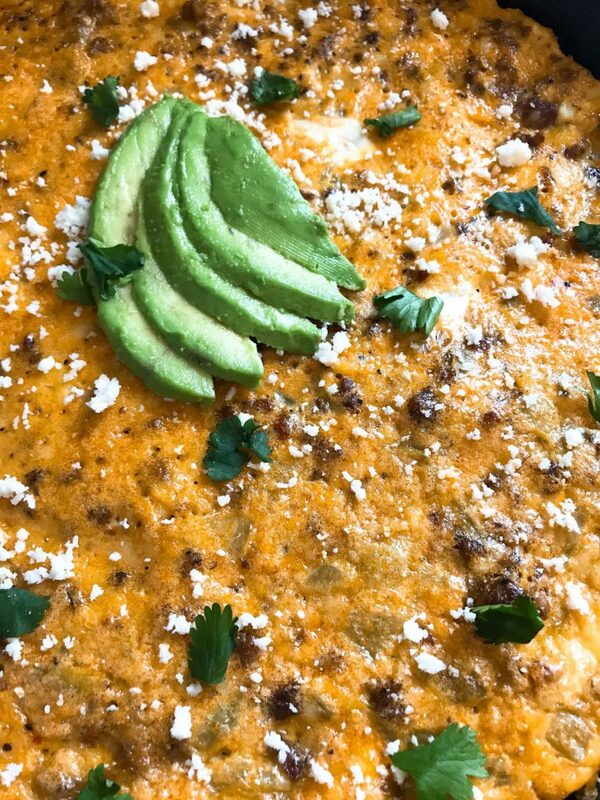 I like my fillings so this Chorizo and Green Chile Frittata is packed with chorizo, green chiles, and cotija cheese. If you want it to be more egg-y, either reduce the amount of fillings or add a few extra eggs. This recipe can easily be doubled in the same skillet for a thicker frittata, it will just increase the cooking time. 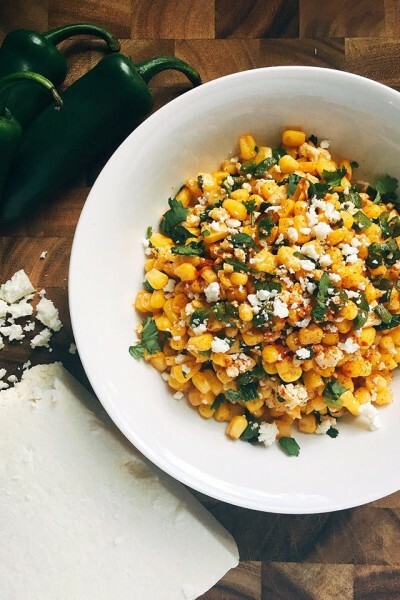 Serve it up with your favorite toppings like salsa, avocado, and cilantro! 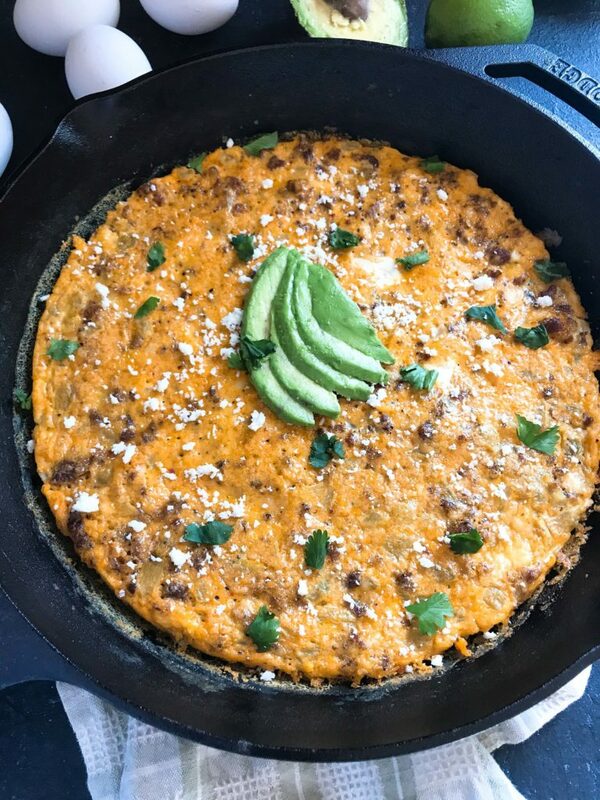 A quick and simple frittata featuring Mexican flavors of chorizo sausage, green chiles, and cotija cheese. Heat a large (approximately 10 inches wide), non-stick skillet over medium heat on the stove. 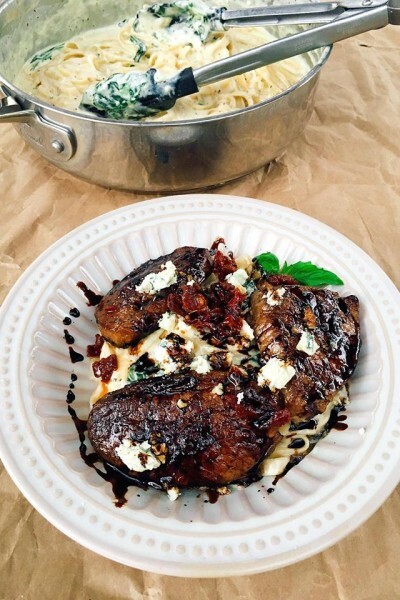 Use a skillet that is oven-safe. Add the oil to the skillet to heat. When the oil is hot, add the sausage. Continue to cook, breaking up the meat, until it is cooked through completely and resembles ground beef, approximately 5 minutes. While the sausage is cooking prepare the egg mixture. In a medium bowl, whisk together the eggs, salt, and pepper until well blended. 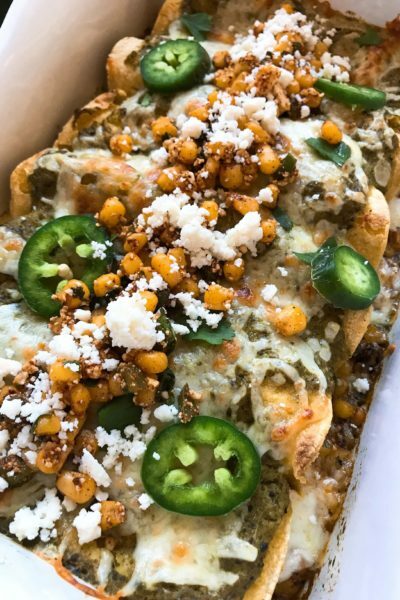 When the sausage is cooked, add the egg mixture, green chiles, and cotija cheese to the skillet. Stir to combine. Using a rubber spatula, run the spatula around the edges of the egg mixture, lifting it up to get the raw egg on the bottom. Do not mix as you will get scrambled eggs. Continue cooking until the bottom of the eggs are set and the edges are starting to set, approximately 5 minutes. It should look about half way cooked overall. Place the skillet in the oven and continue cooking until the eggs are cooked through and it is dry to the touch on top, approximately 6-8 minutes. Serve warm. The smaller the skillet, the thicker your frittata will be and the longer it will need to cook. The larger the skillet, the thinner the frittata and the faster it cooks. Top with your favorite condiments like avocado, salsa, cilantro, or more cheese!